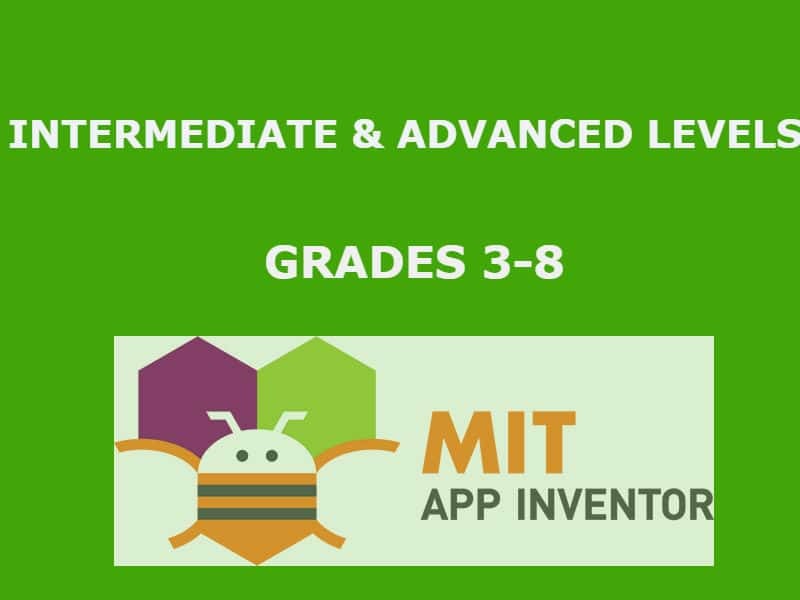 Register NowLearn mobile app programming using MIT App Inventor. Build Android mobile apps and get your ideas published online. App Inventor allows the you to create real applications for Android devices. Students get to choose, design and completely code the app under the guidance of our expert staff.Classes are customized to age appropriate projects.